A dynamic revision of the most modern development economics textbook. 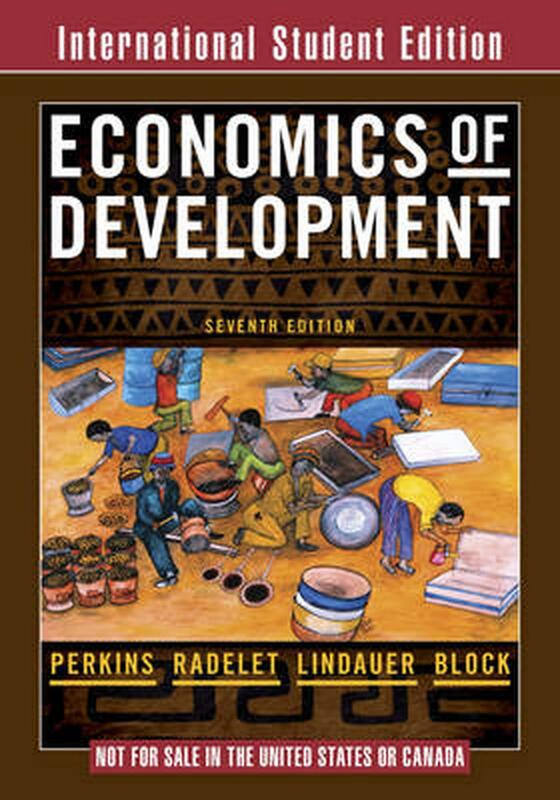 This classic text has been aggressively revised to incorporate the latest research defining the Development Economics field today. Dwight H. Perkins is the Harold Hitchings Burbank Professor of Political Economy, Emeritus at Harvard, and a faculty fellow and former director of the Harvard Institute for International Development.